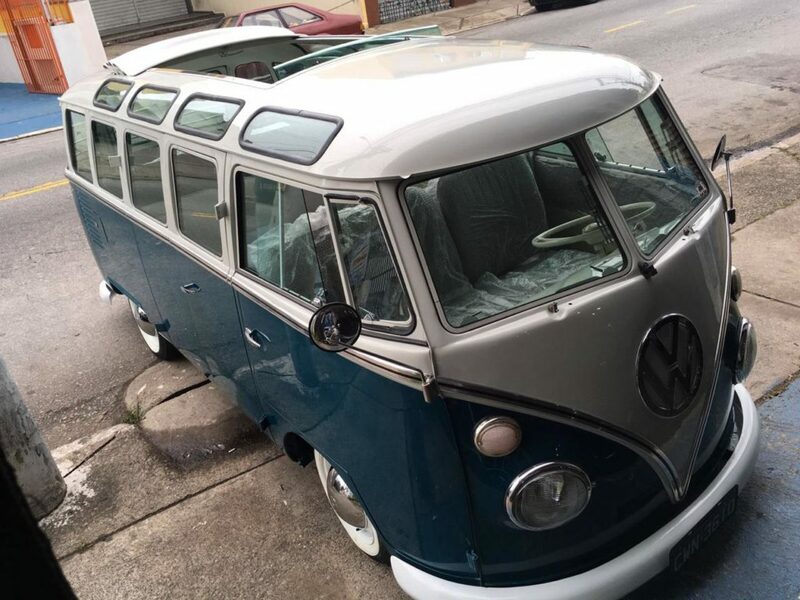 "The kombi evokes a spirit of freedom and happiness. 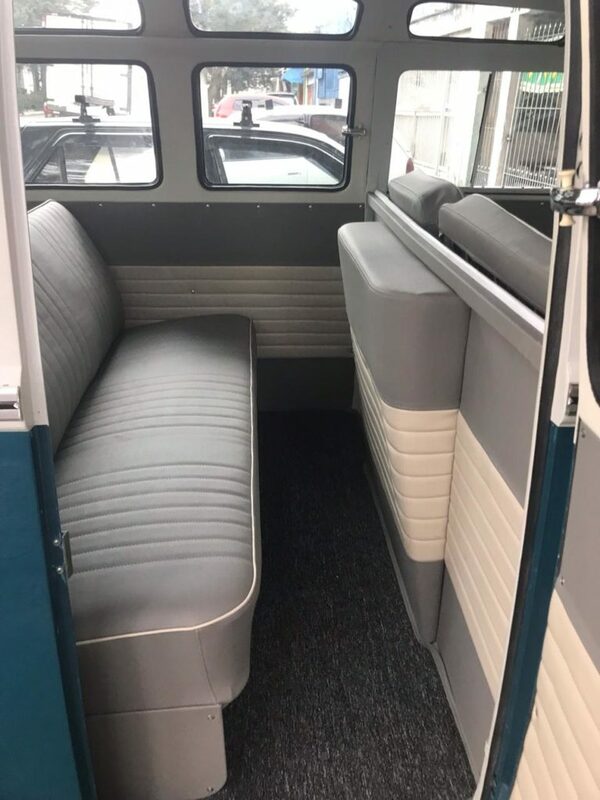 Investing in this has never been easier. 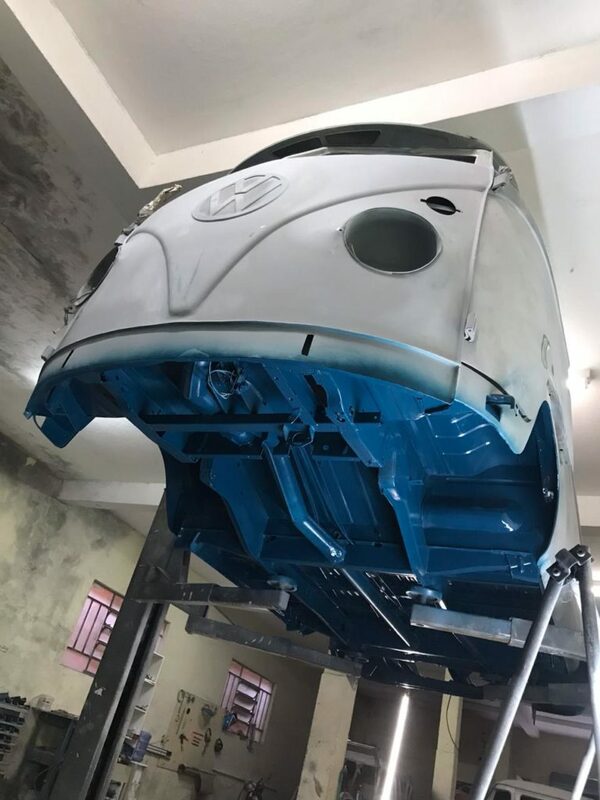 Red Plum ensures your dream is a reality. 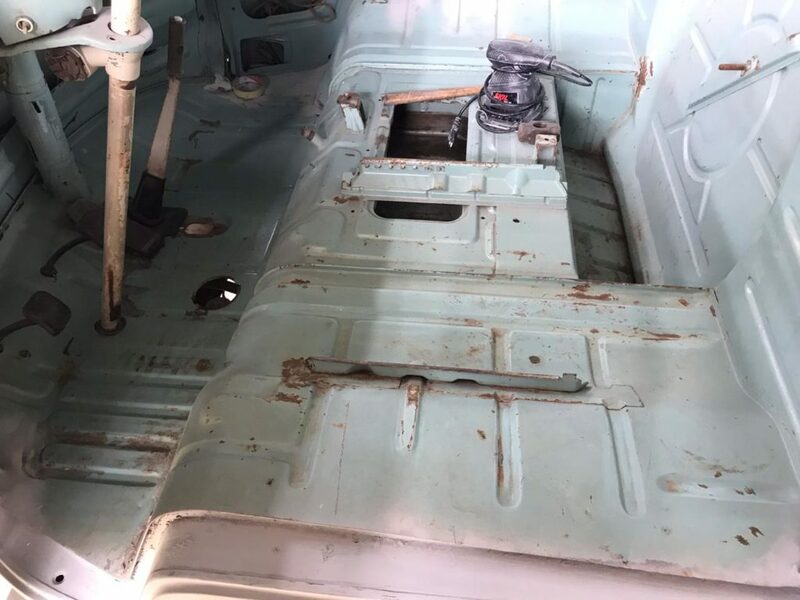 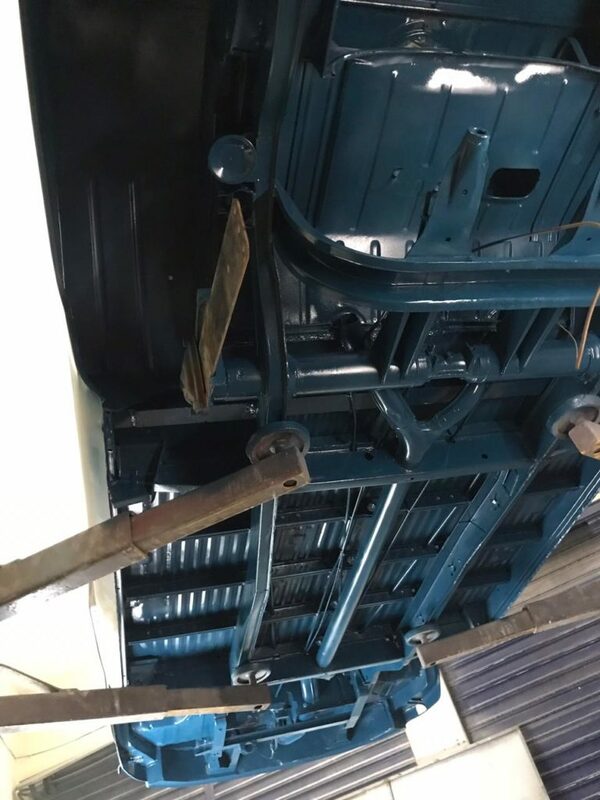 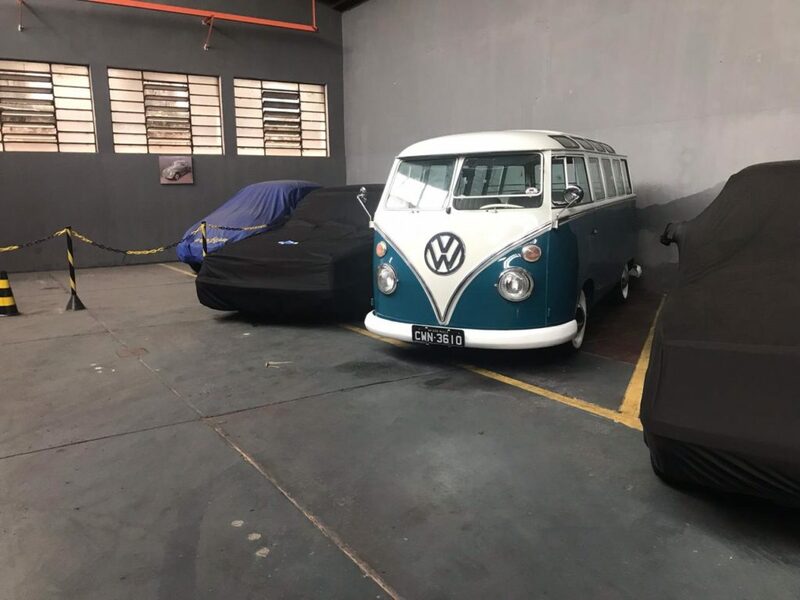 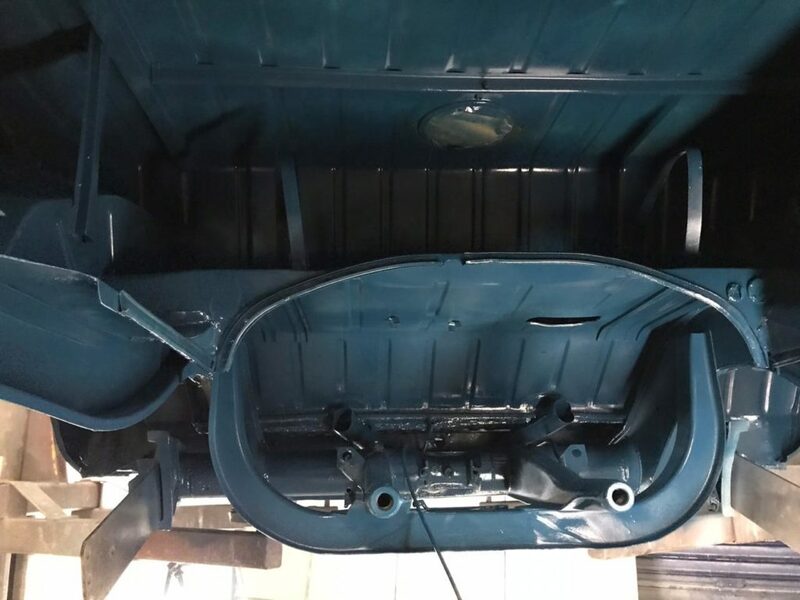 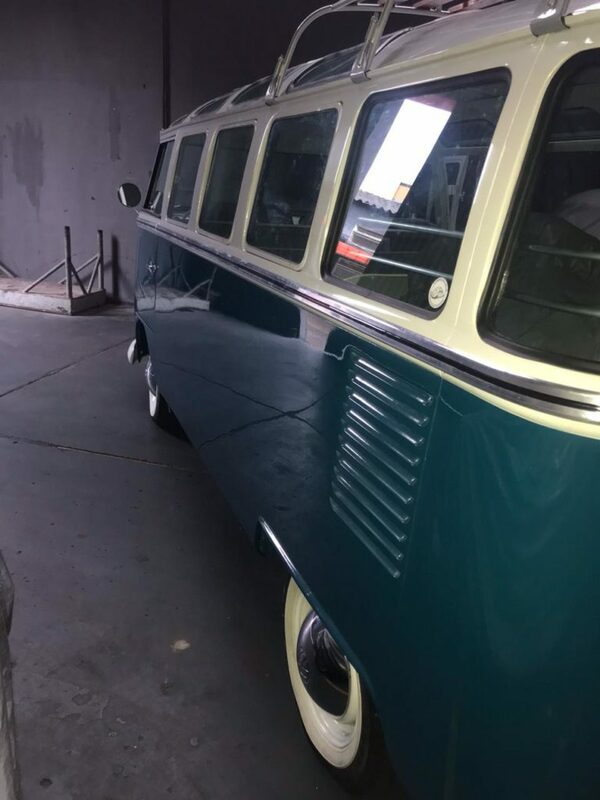 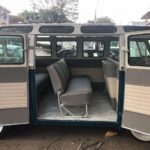 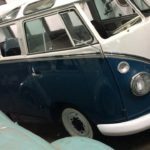 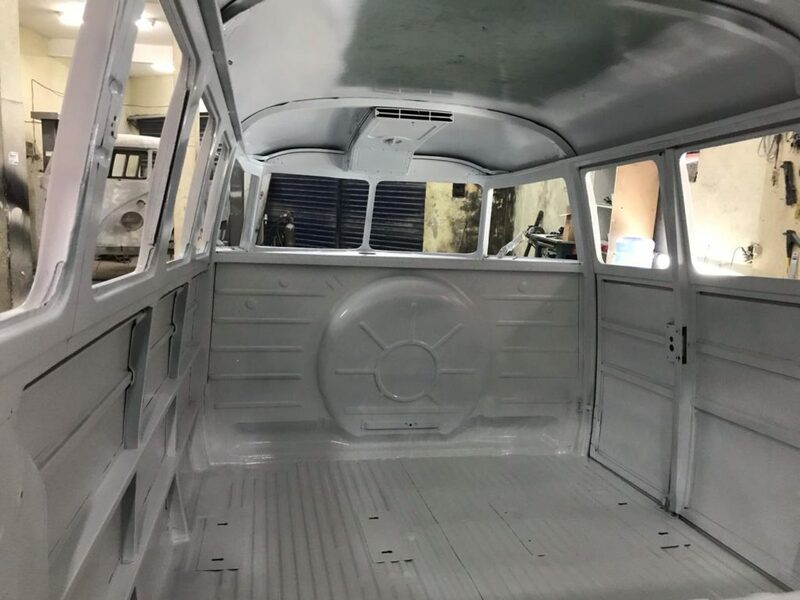 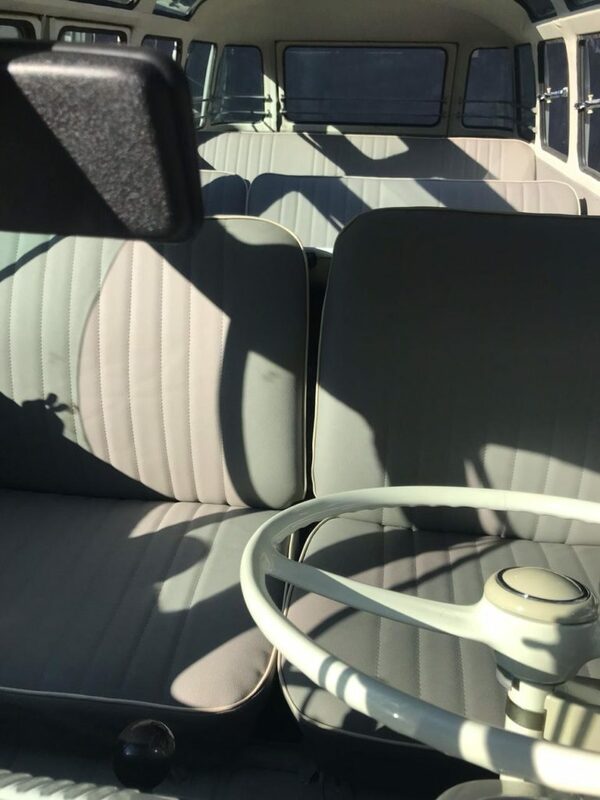 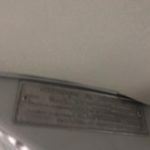 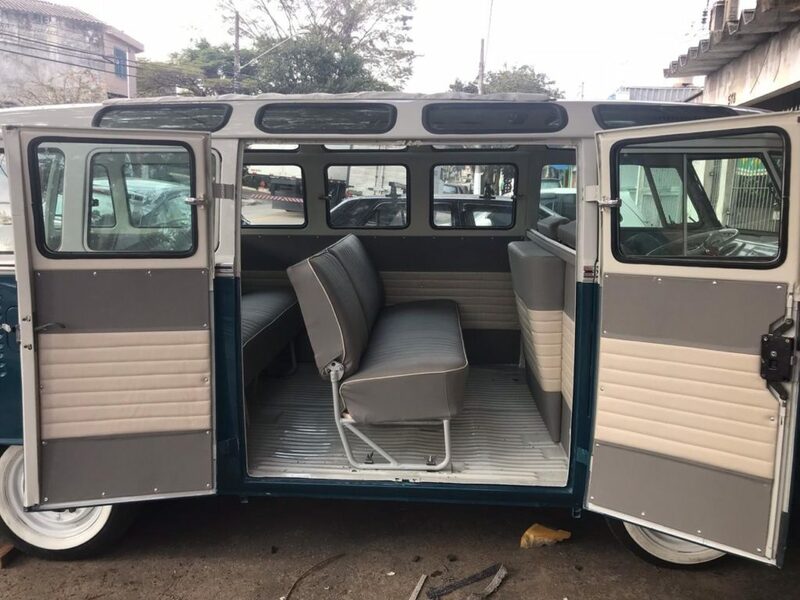 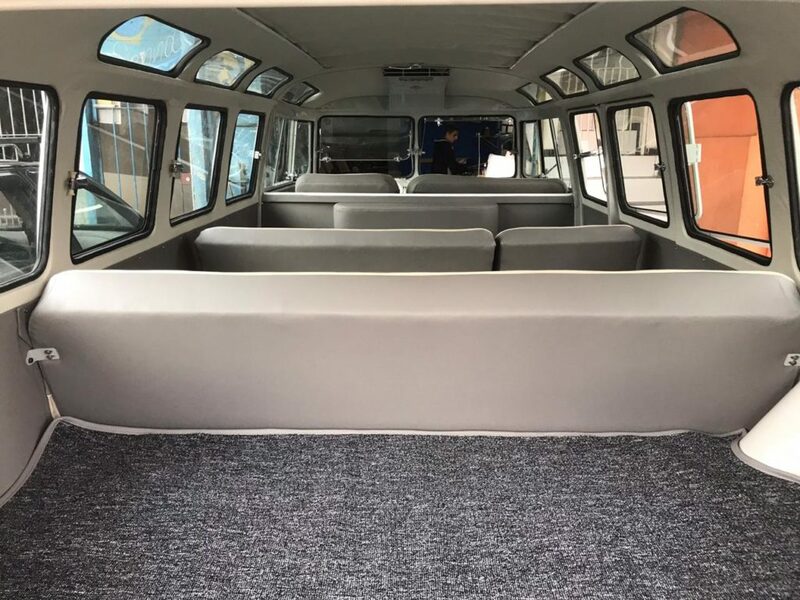 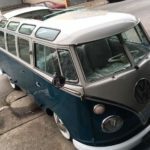 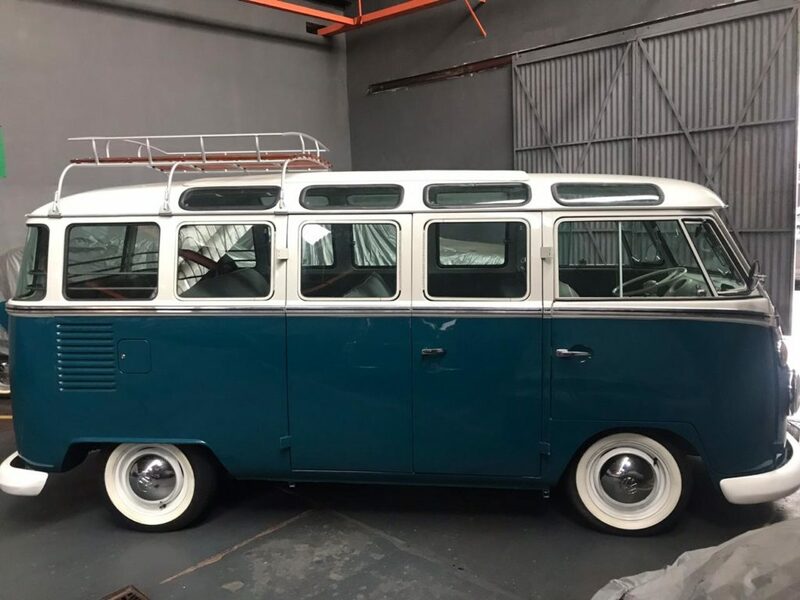 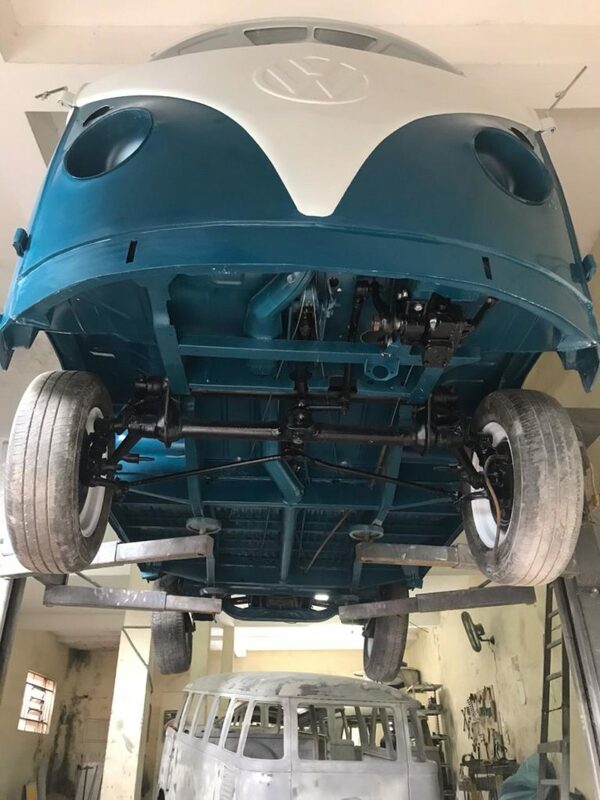 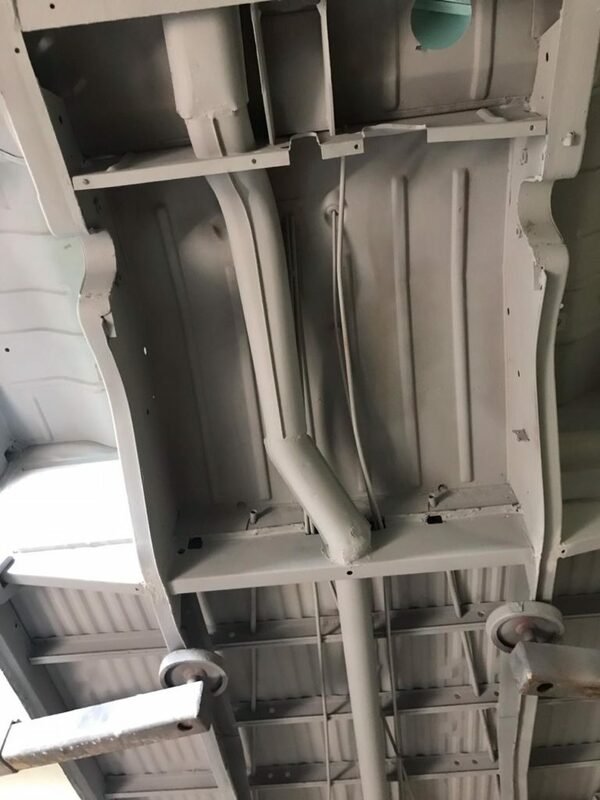 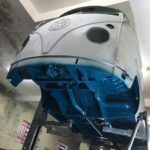 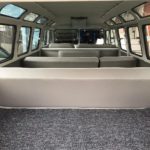 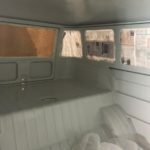 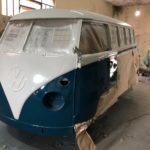 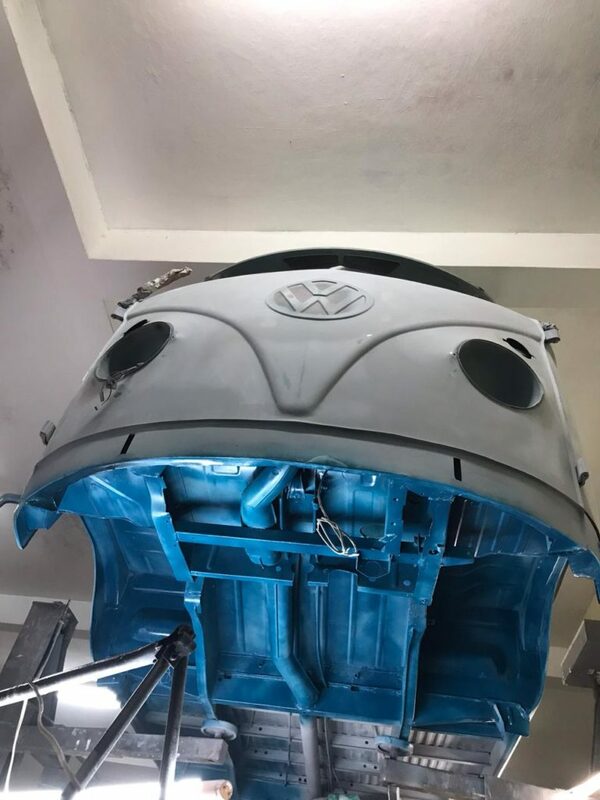 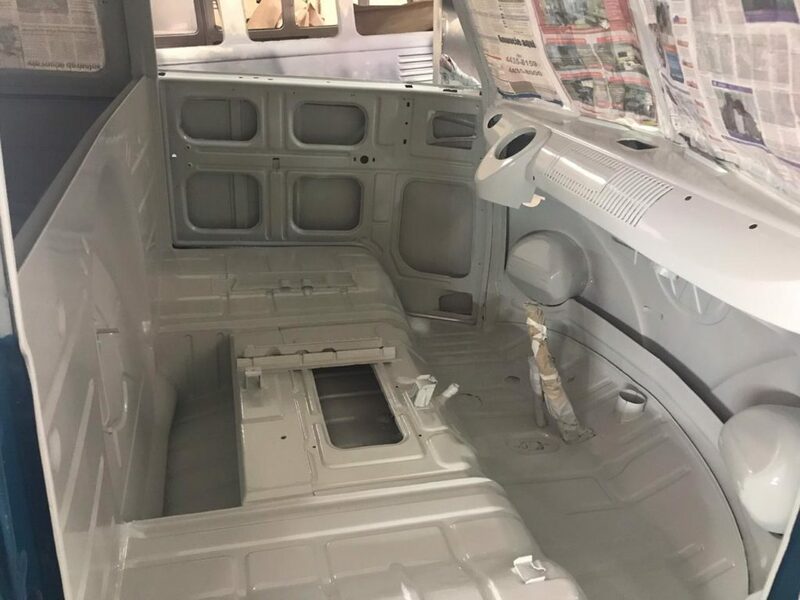 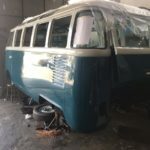 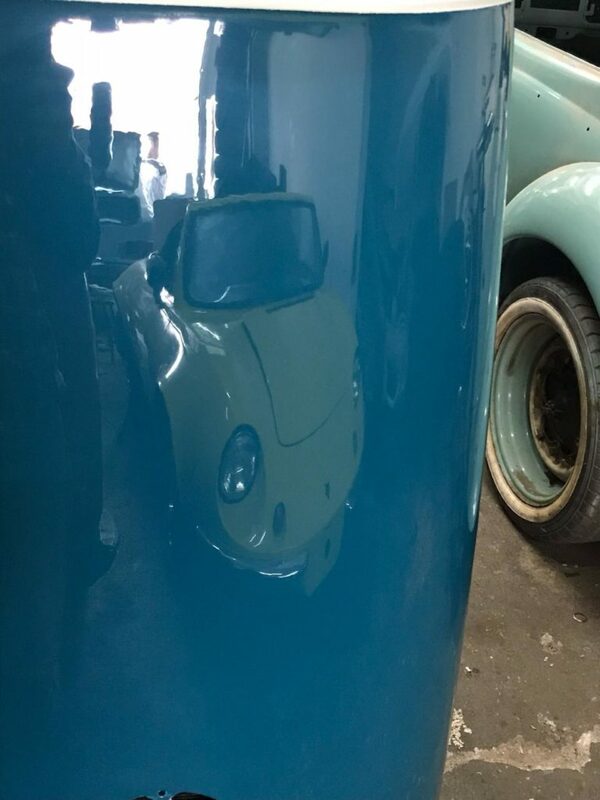 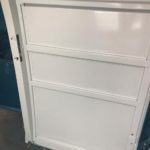 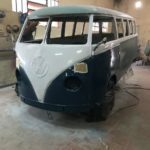 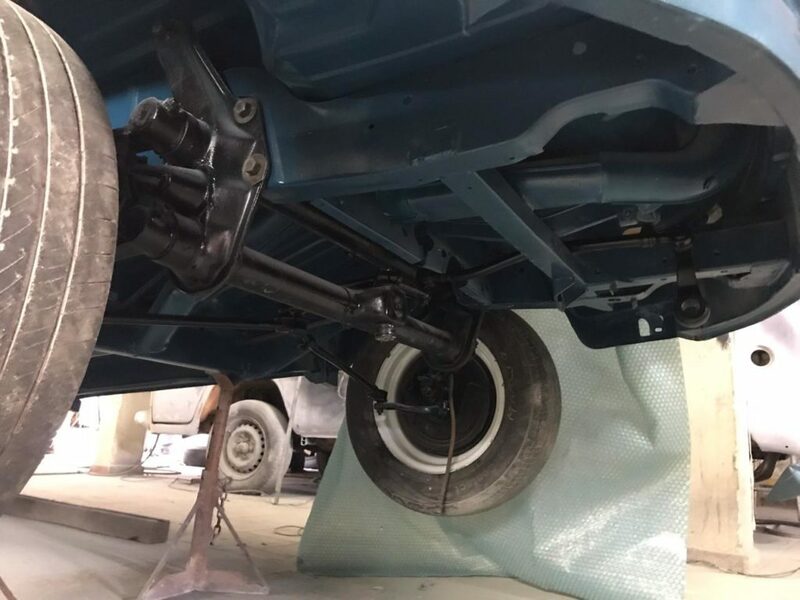 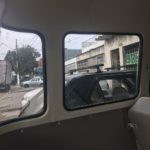 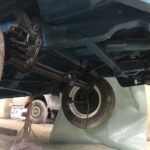 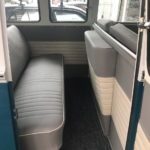 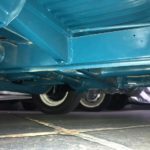 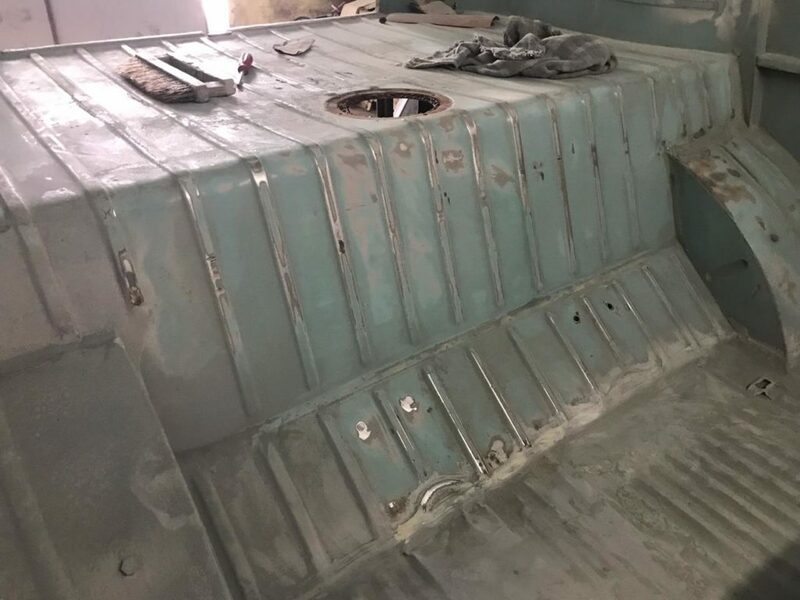 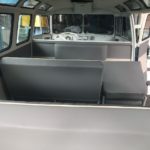 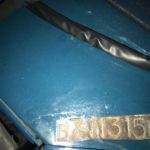 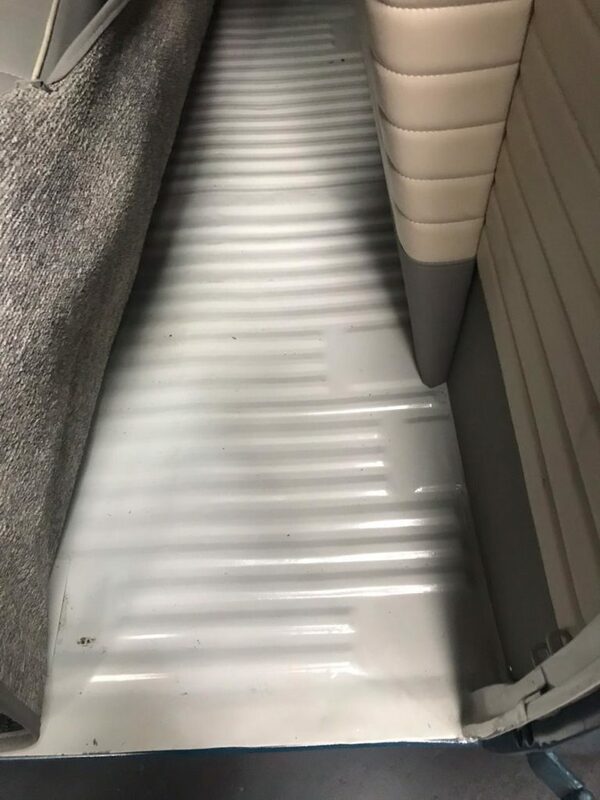 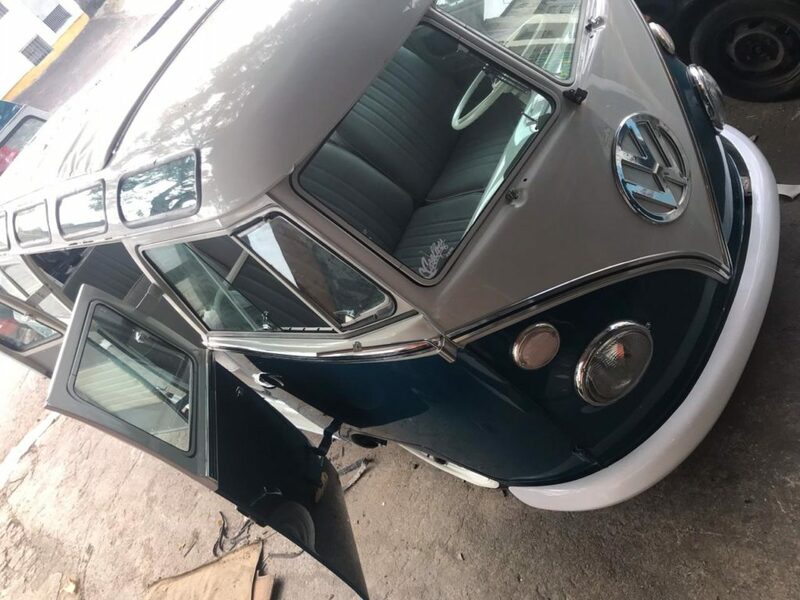 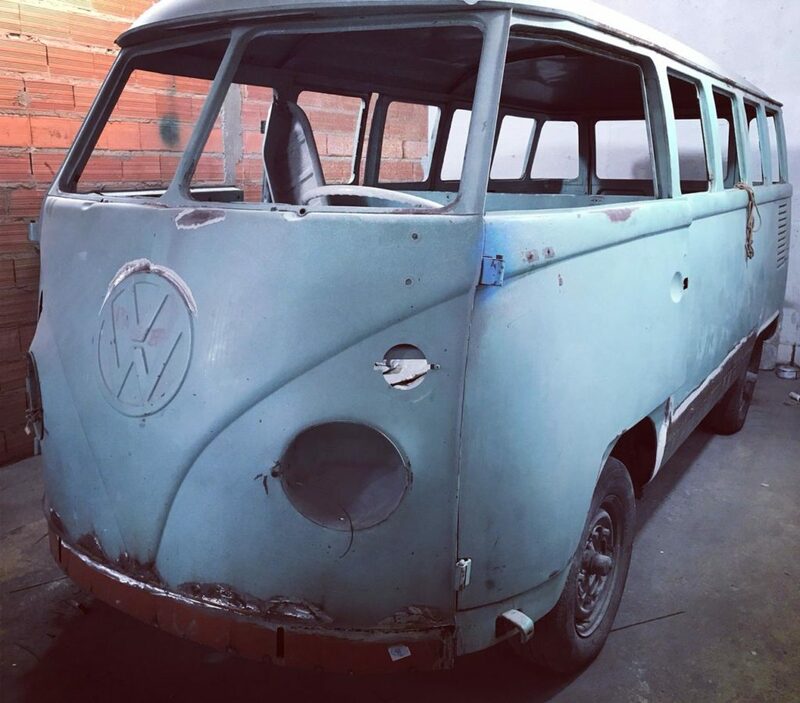 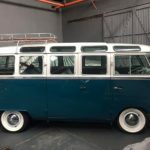 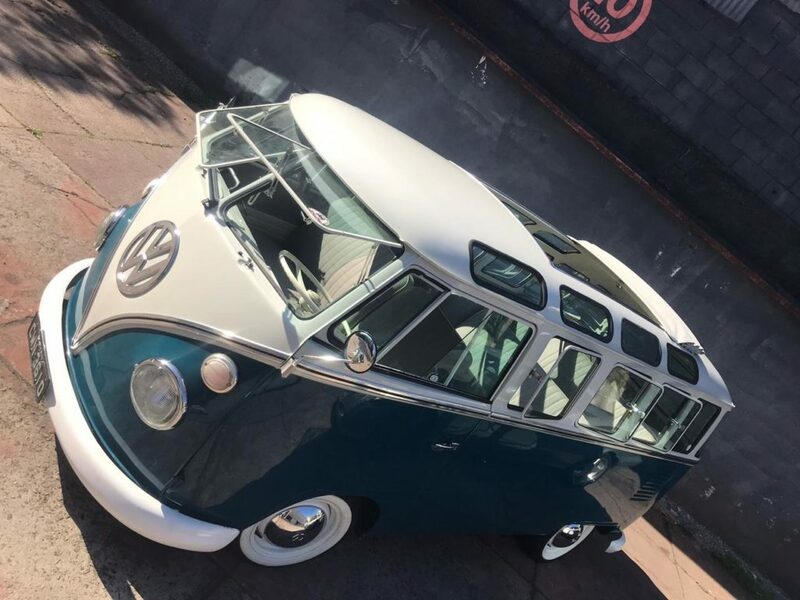 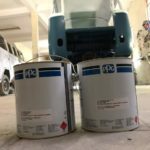 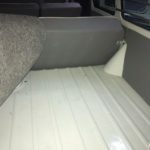 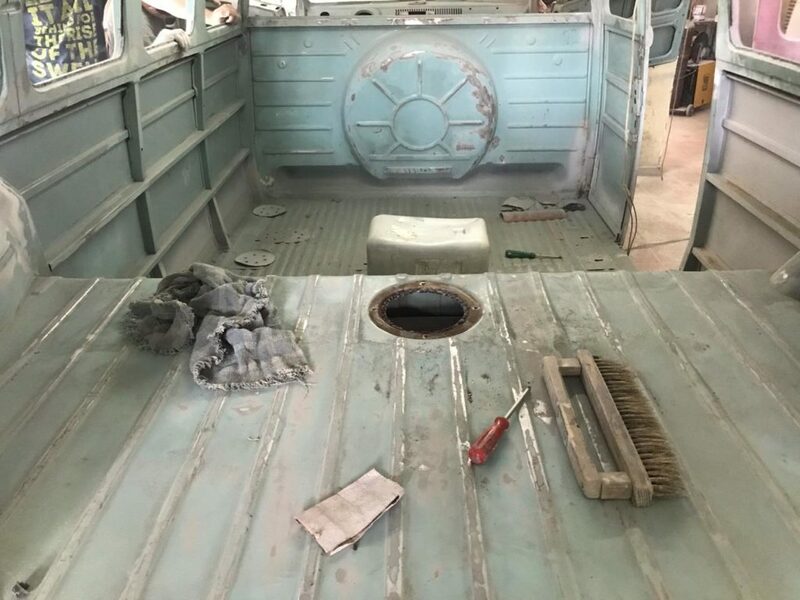 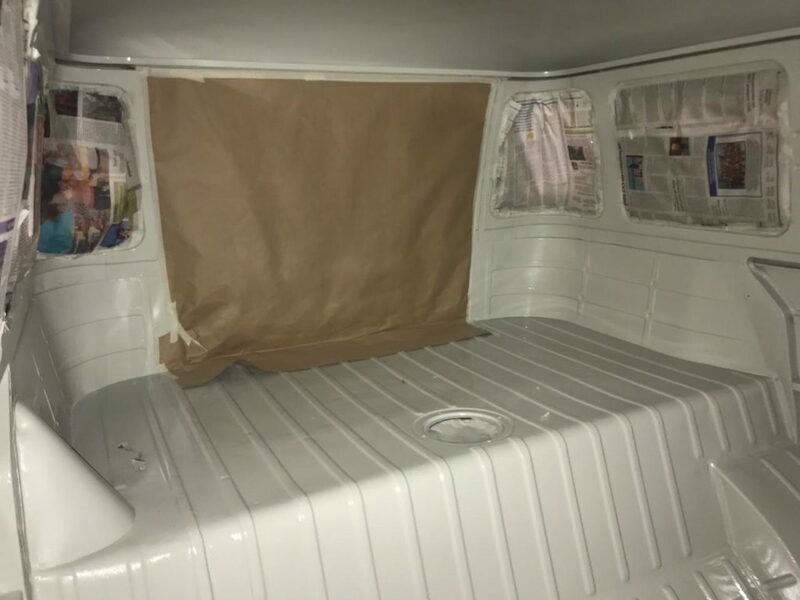 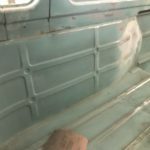 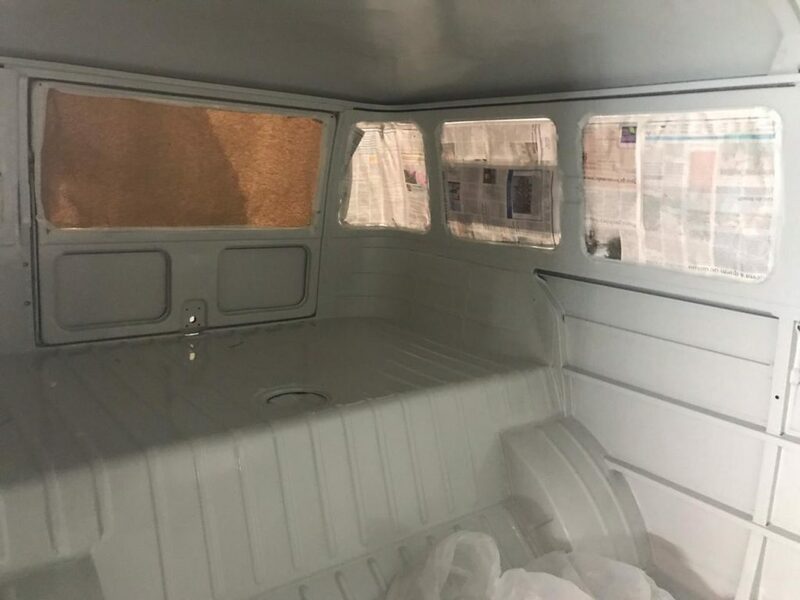 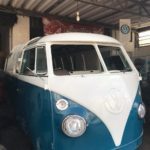 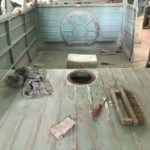 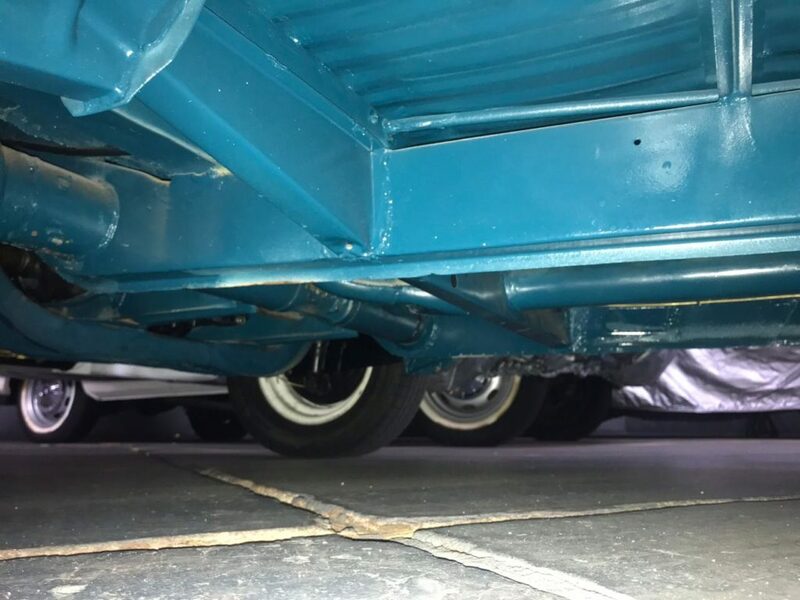 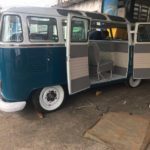 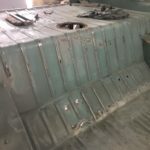 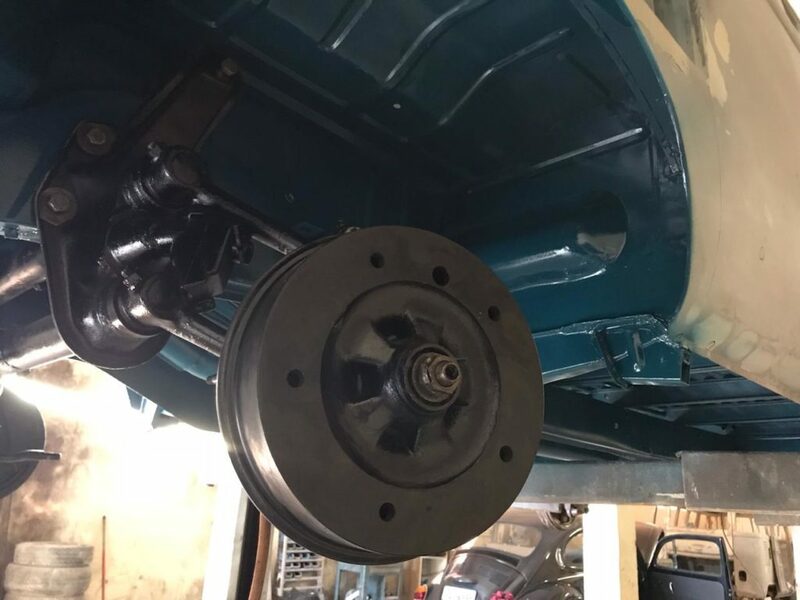 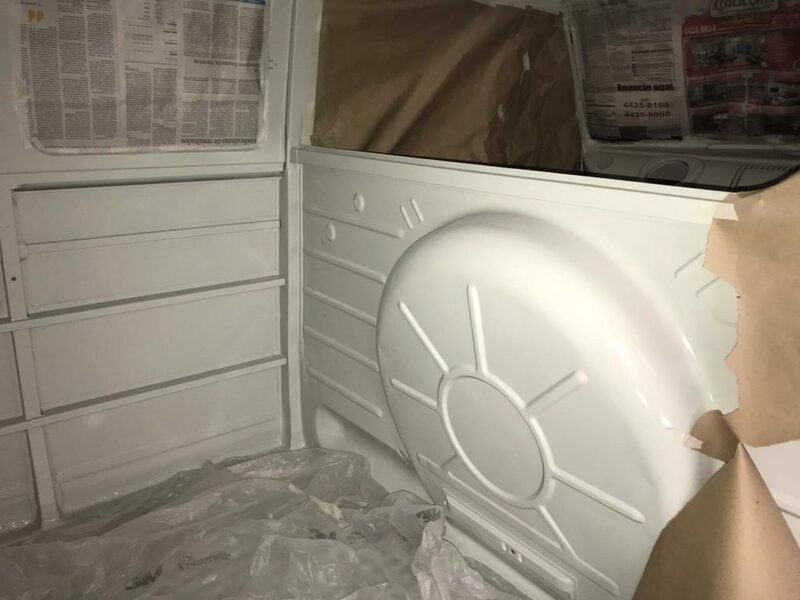 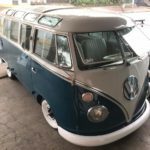 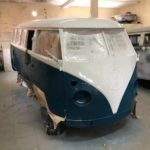 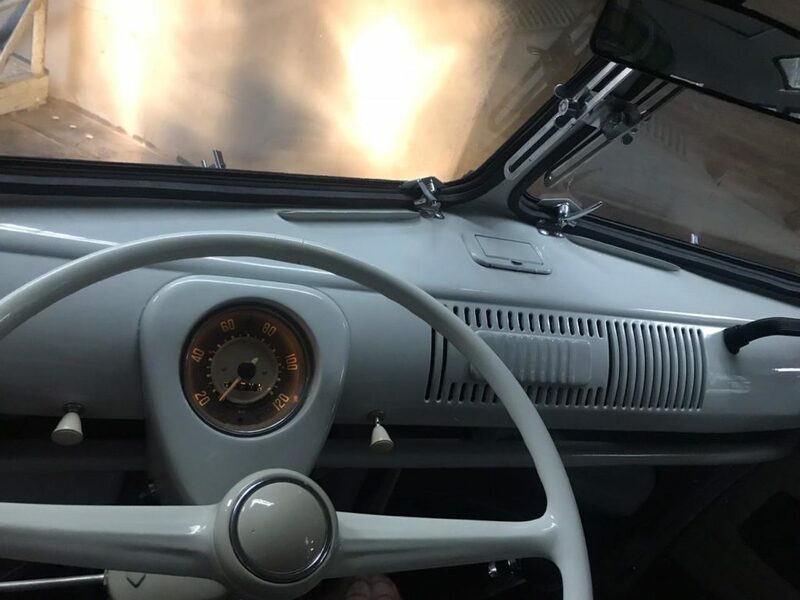 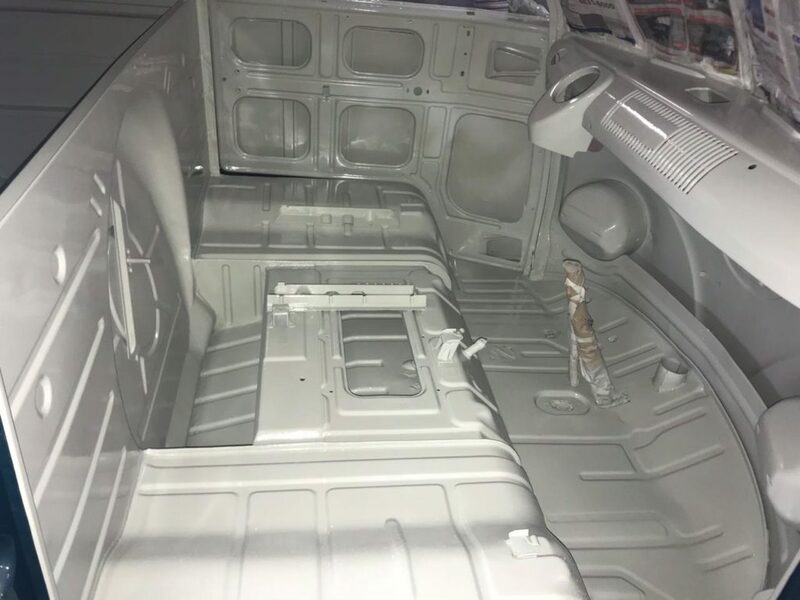 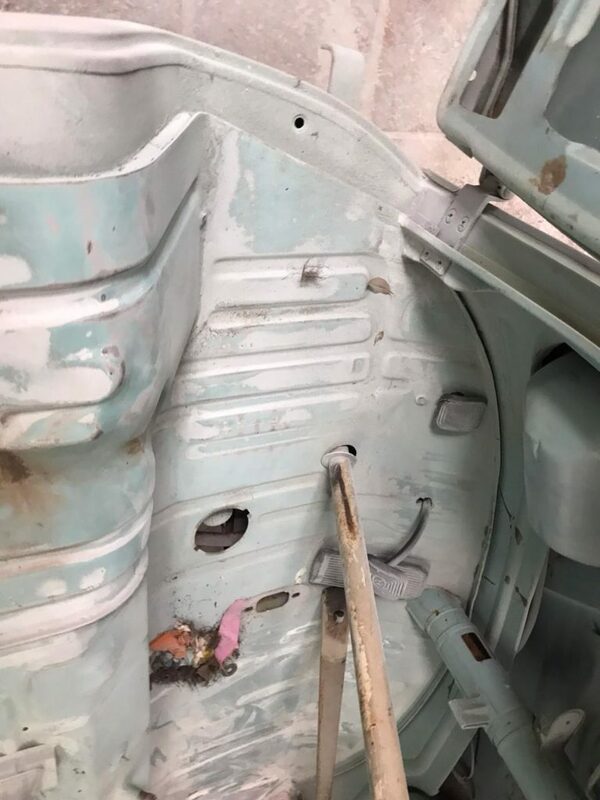 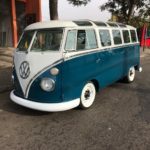 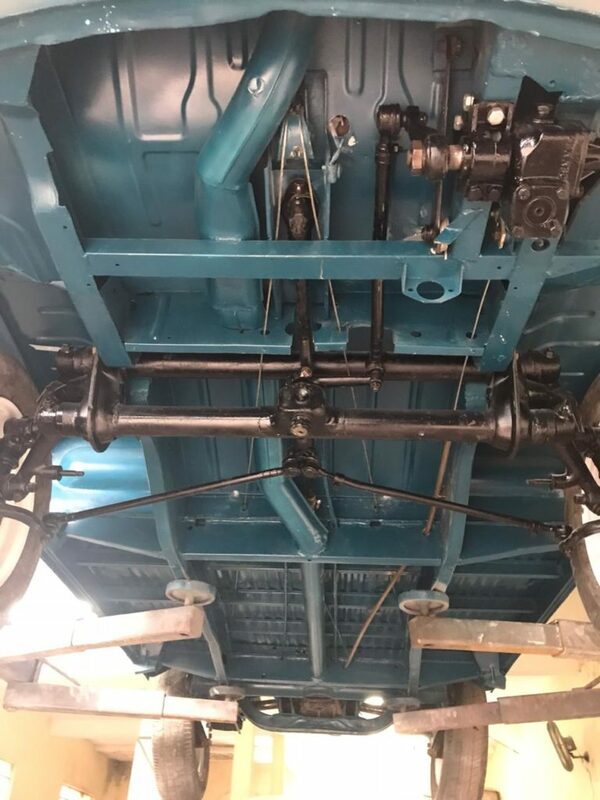 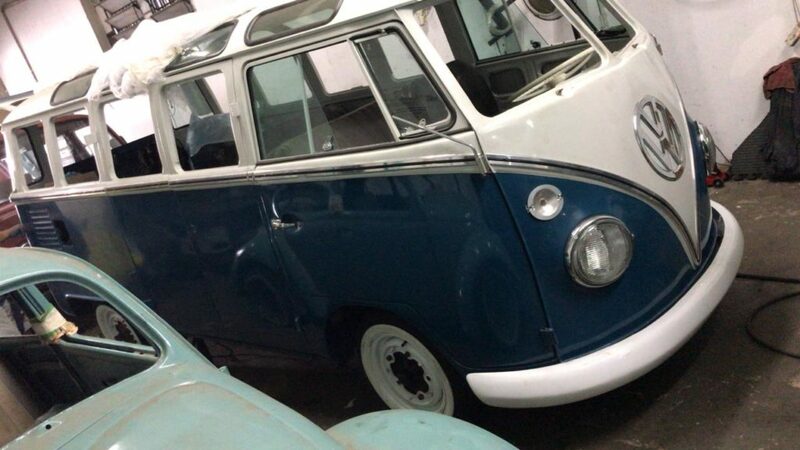 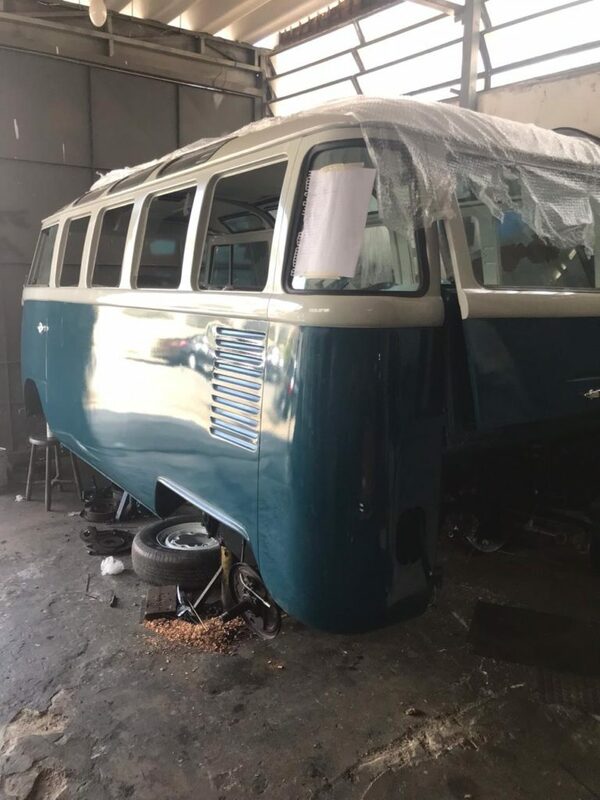 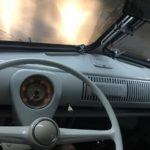 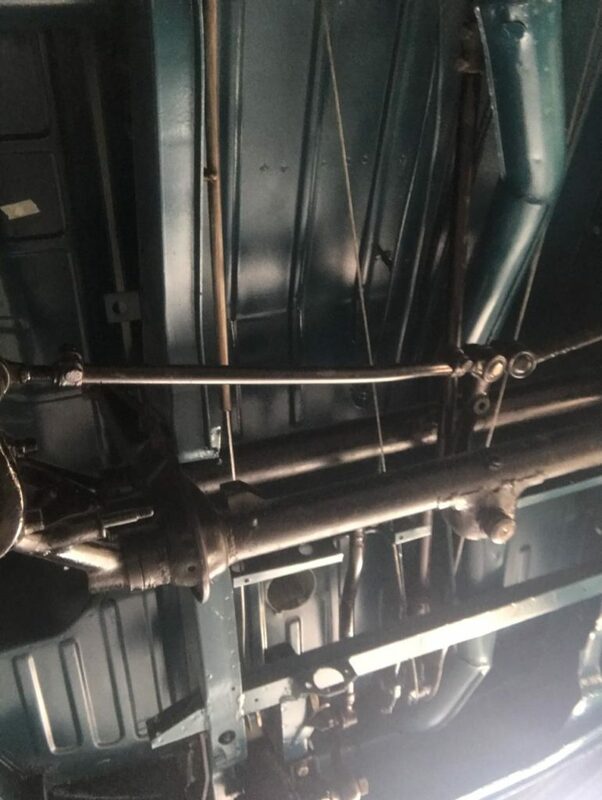 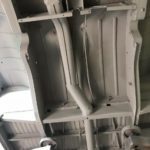 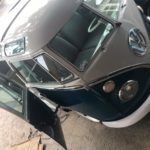 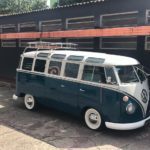 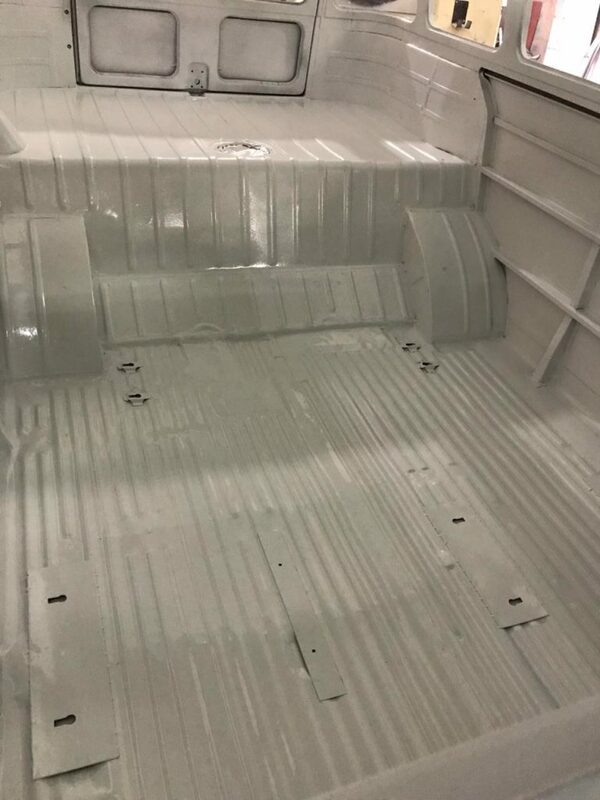 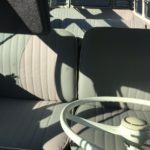 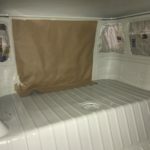 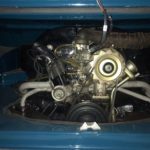 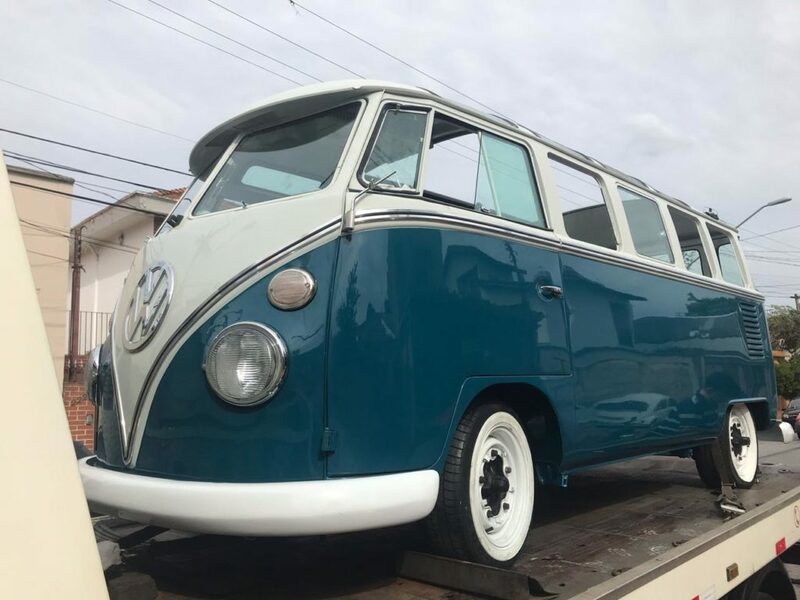 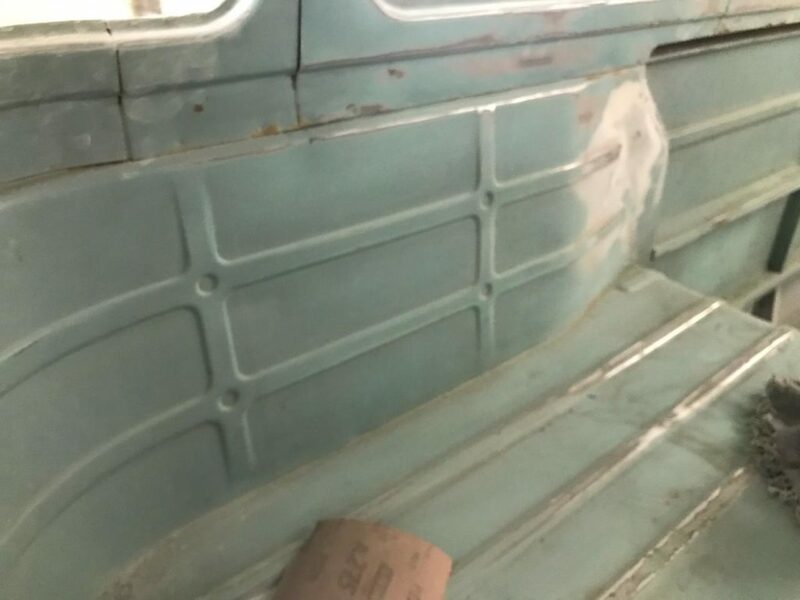 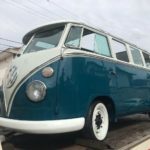 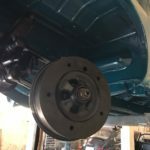 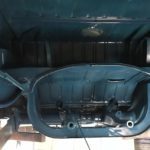 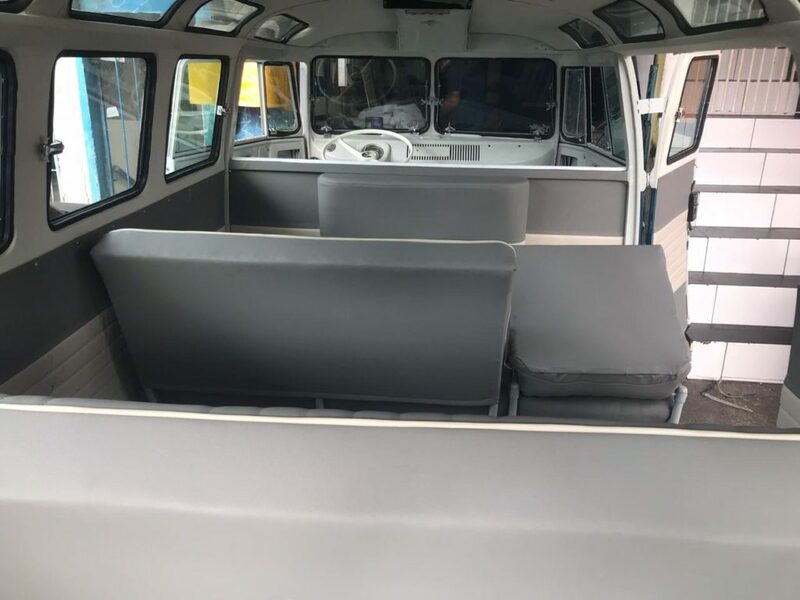 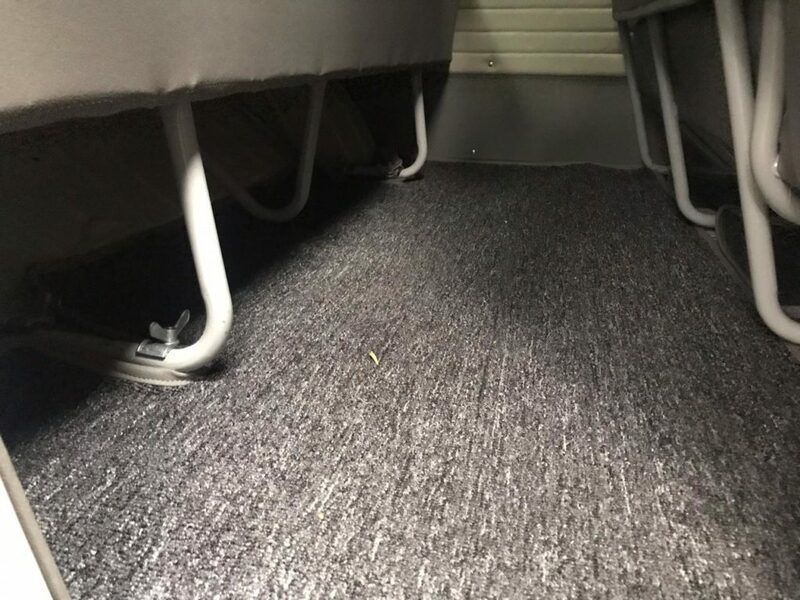 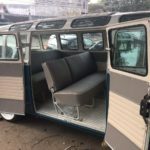 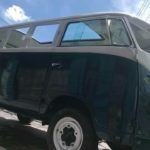 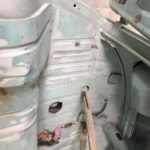 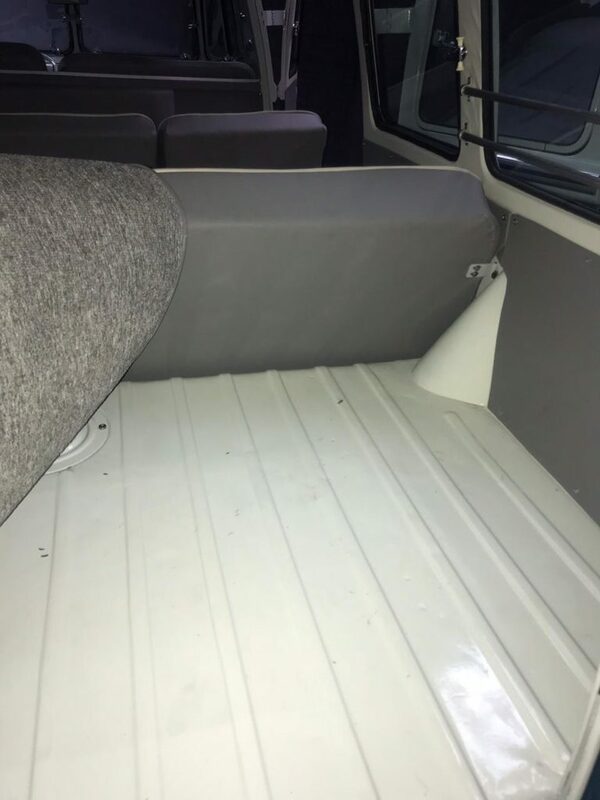 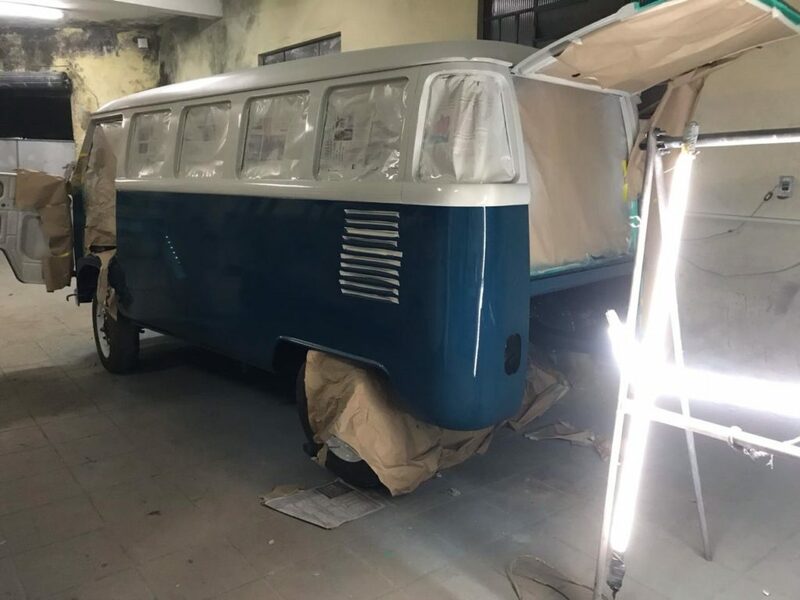 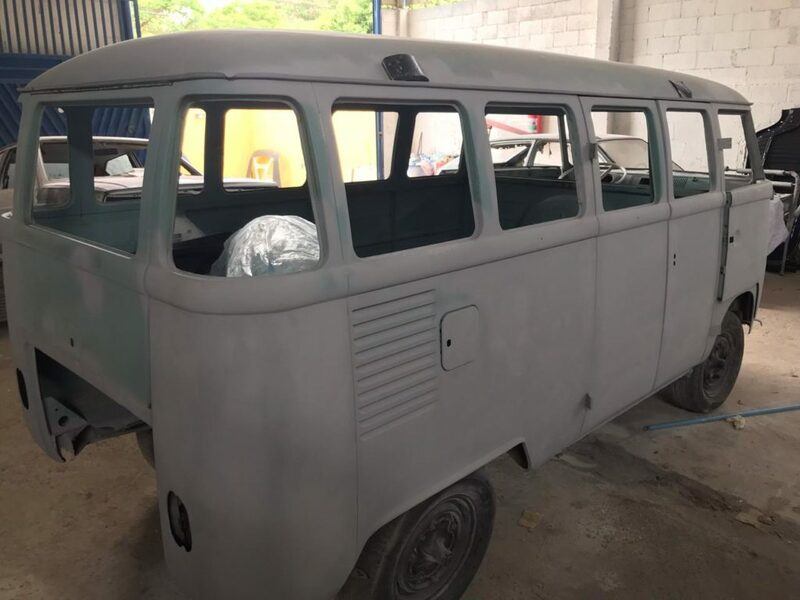 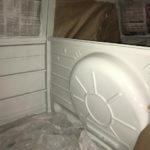 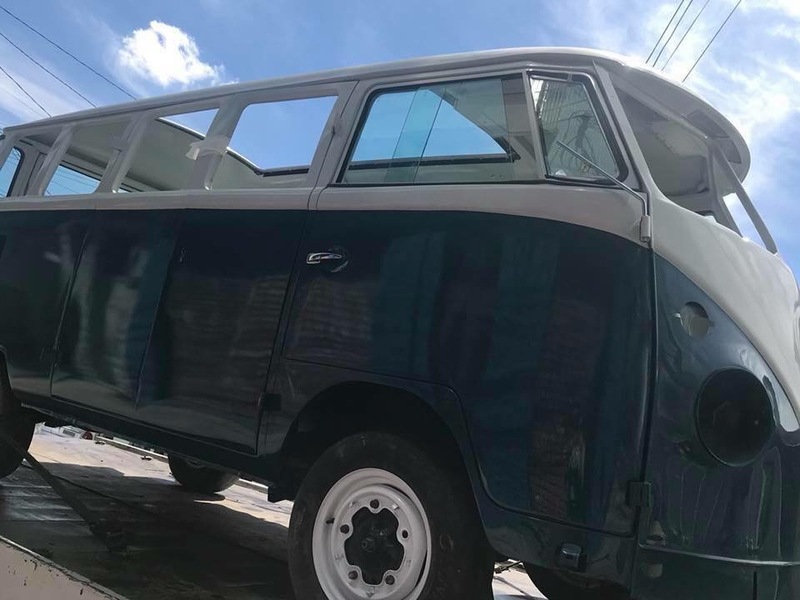 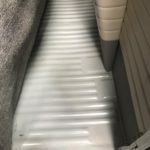 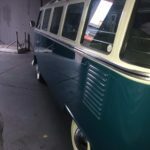 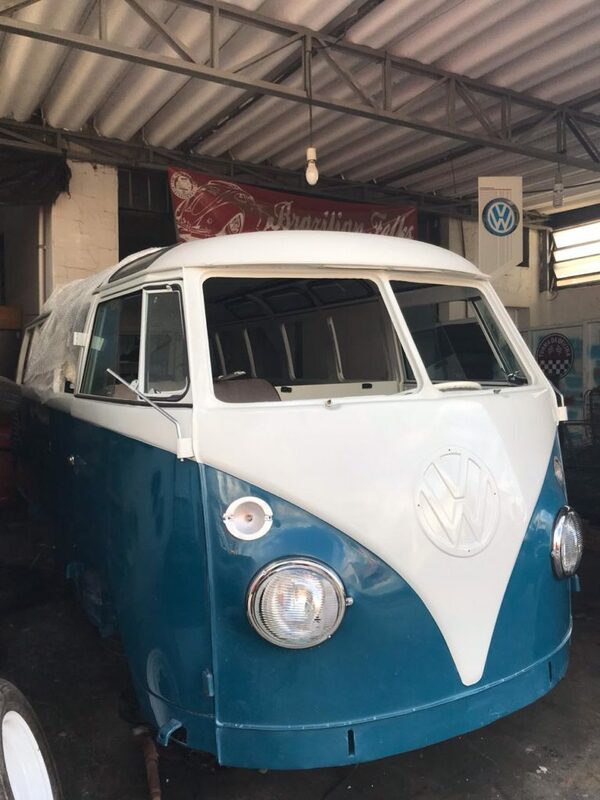 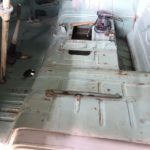 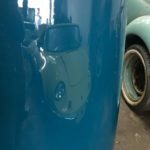 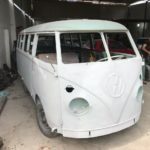 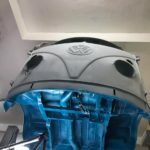 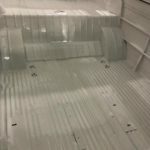 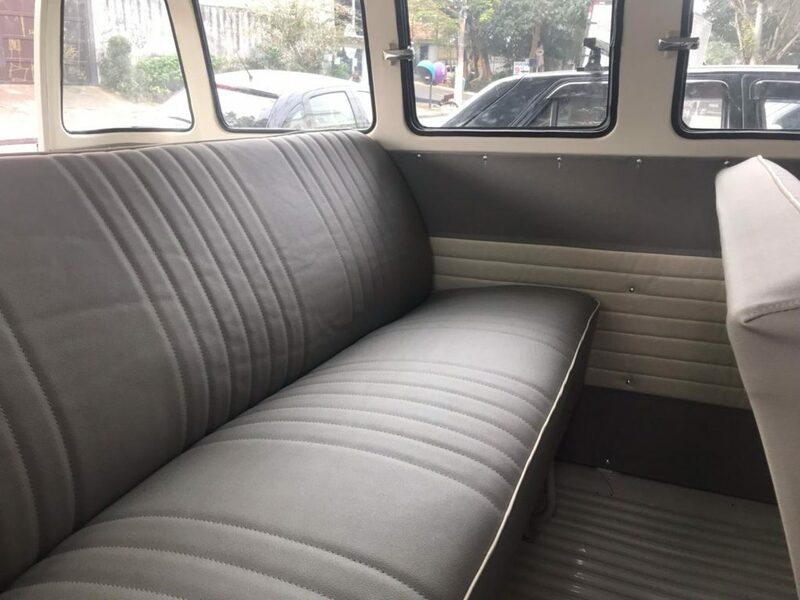 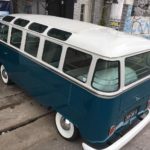 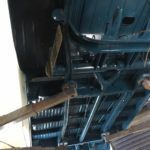 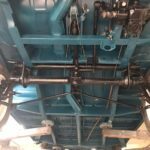 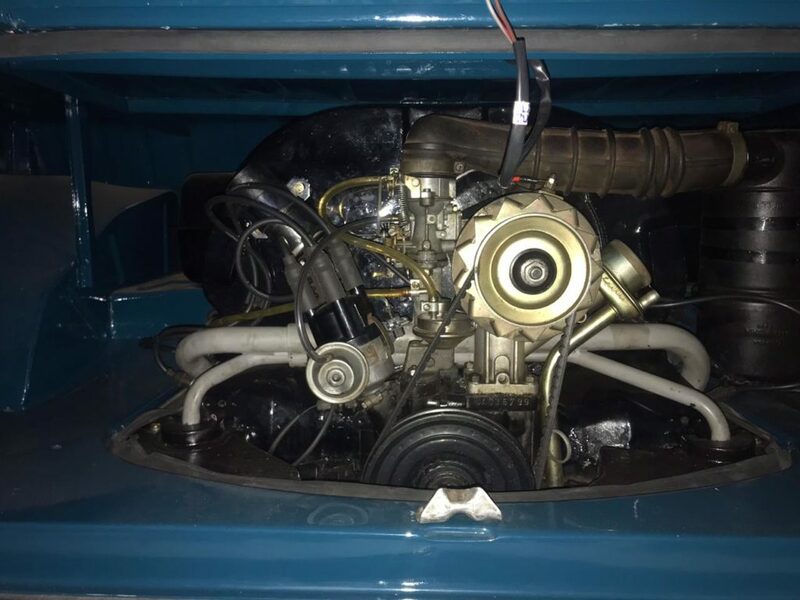 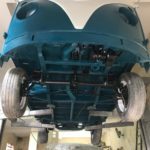 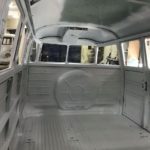 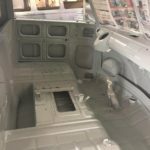 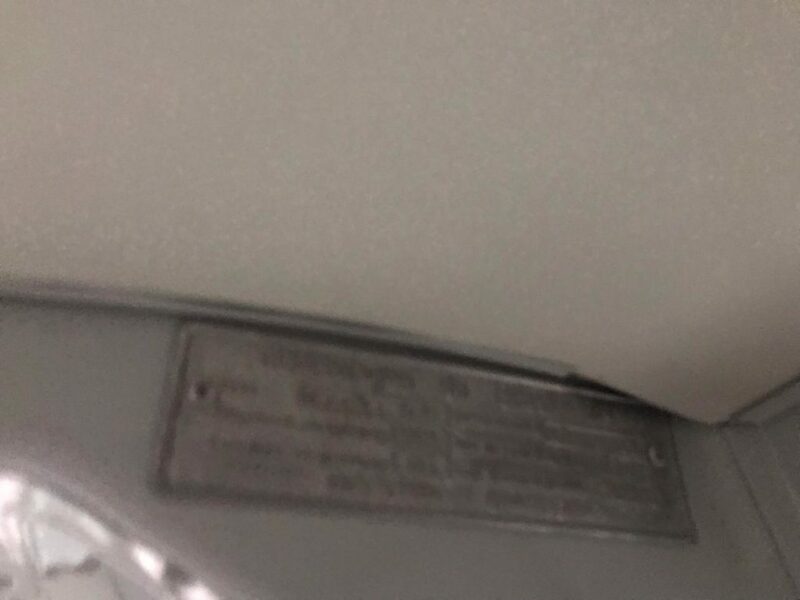 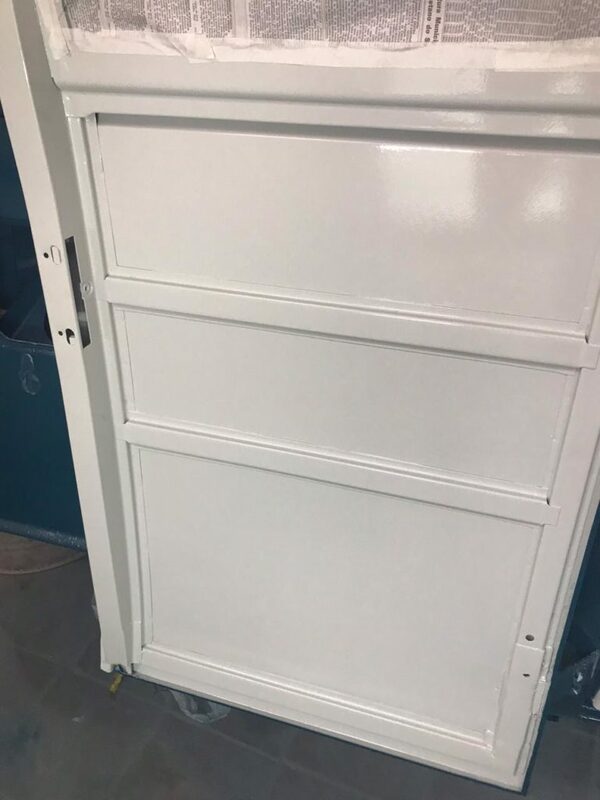 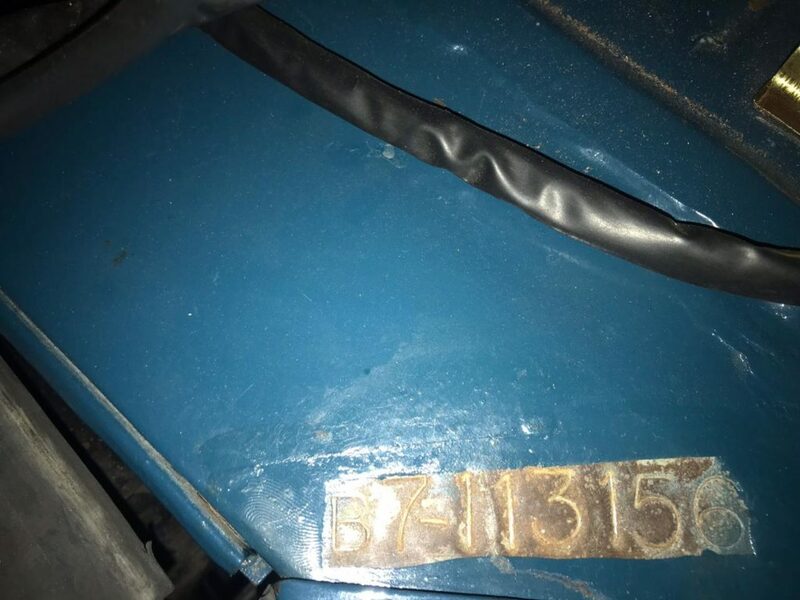 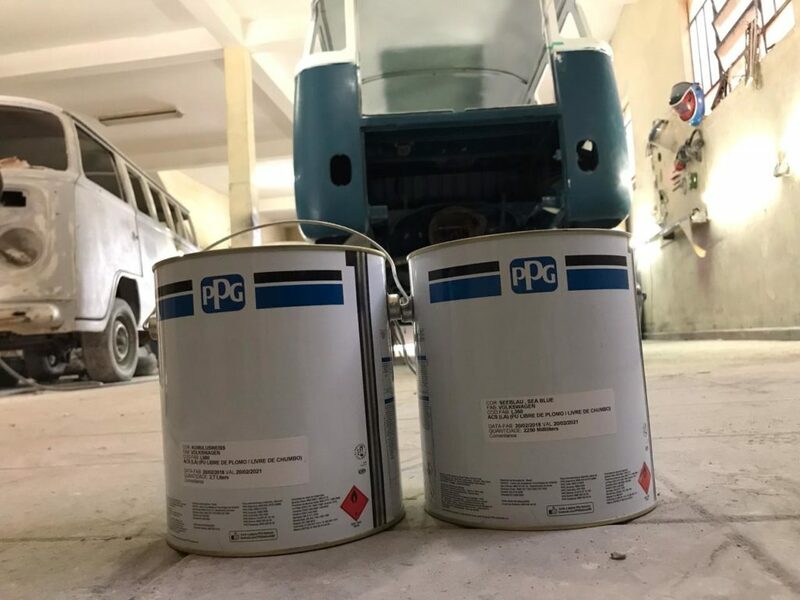 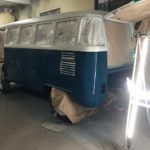 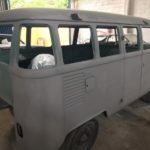 Using our knowledge and expertise to import your fully restored vintage kombi gives you the security knowing your investment will be around for future generations." 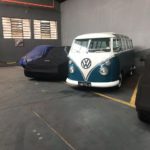 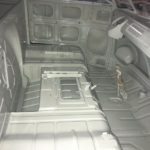 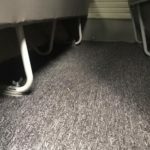 Christopher Lee Red Plum Automotive, Founder and Director, established Red Plum Automotive six years ago after working in sales and management for fifteen years for the three main German marques in Australia. 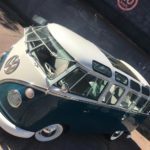 He bases the business on client and business referral and focuses on customer outcomes. 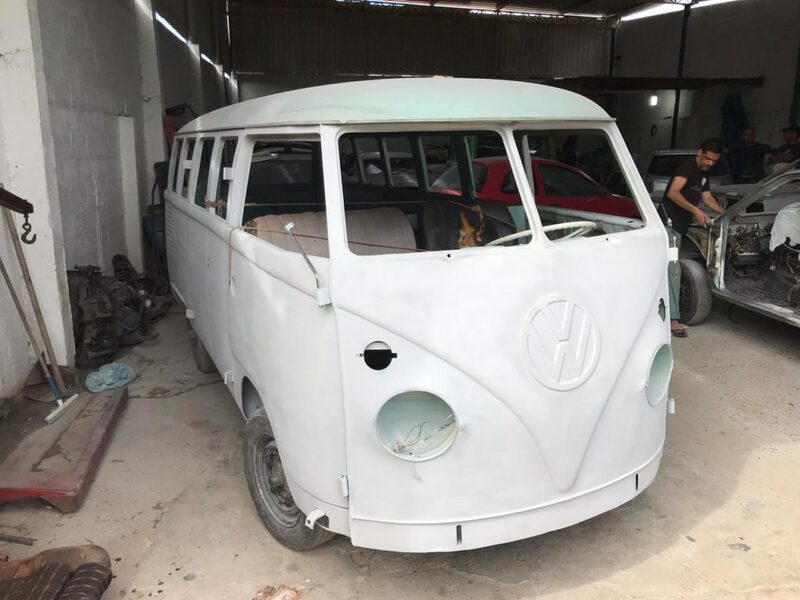 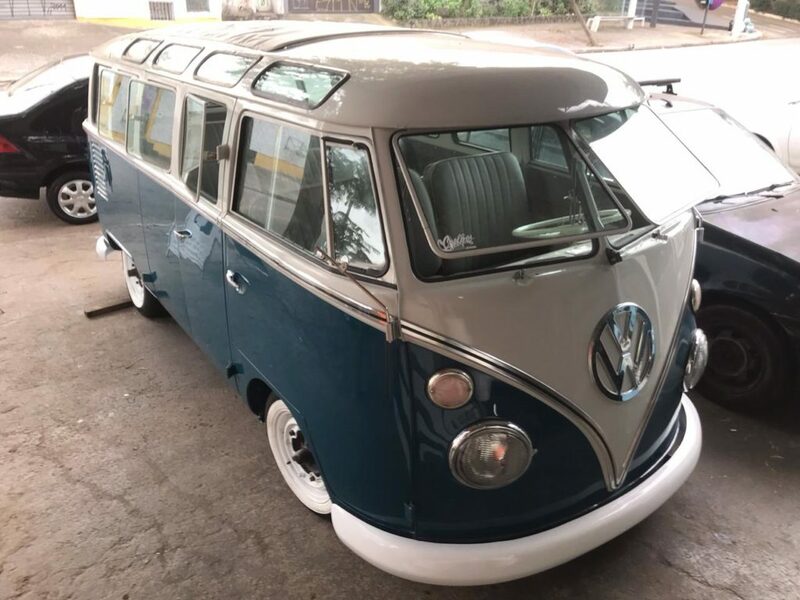 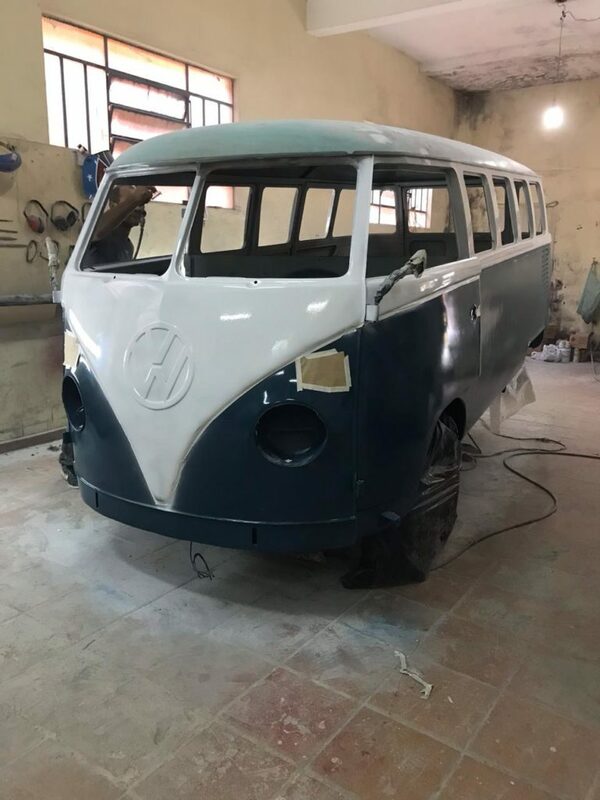 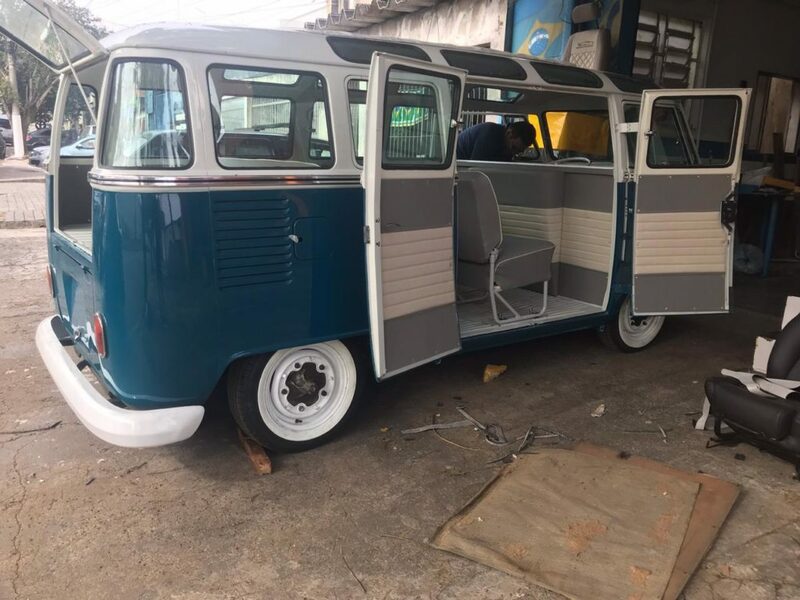 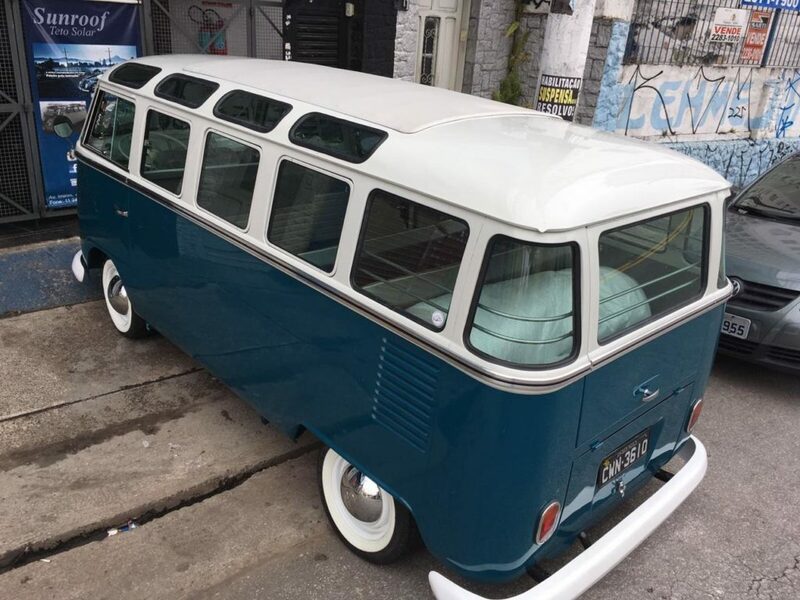 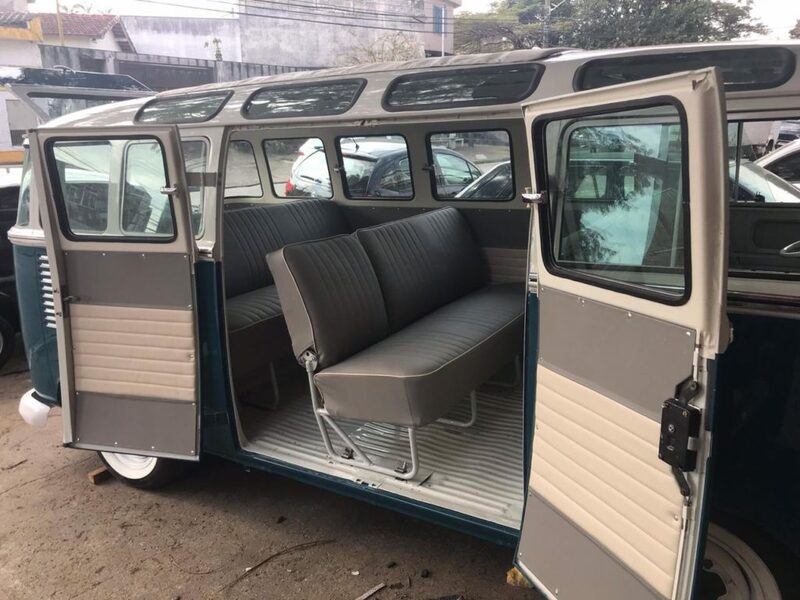 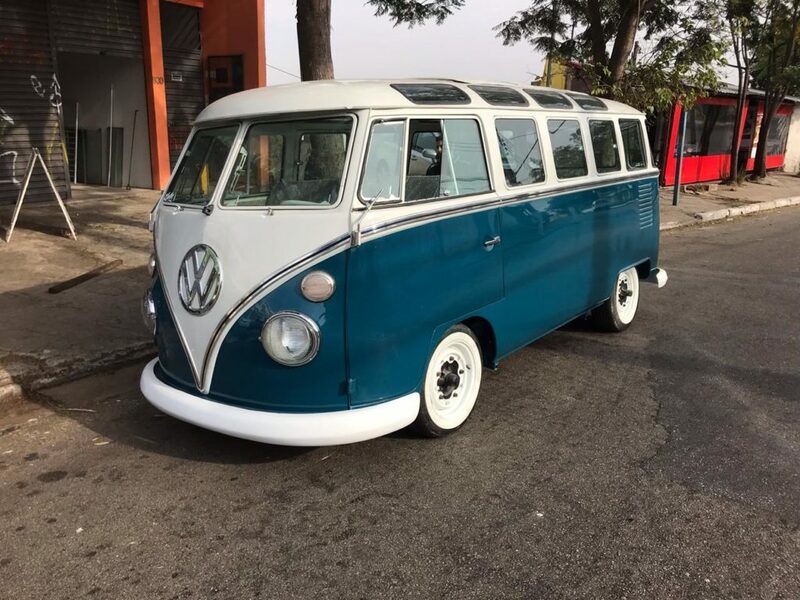 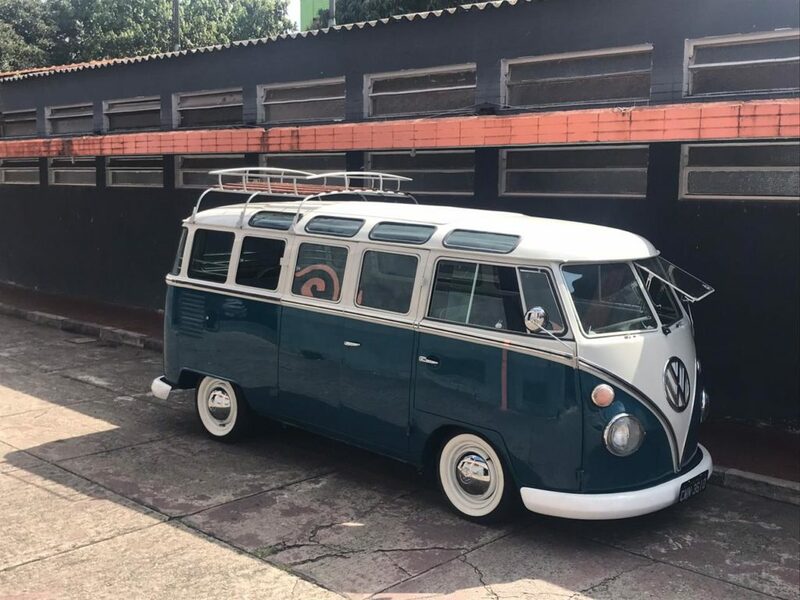 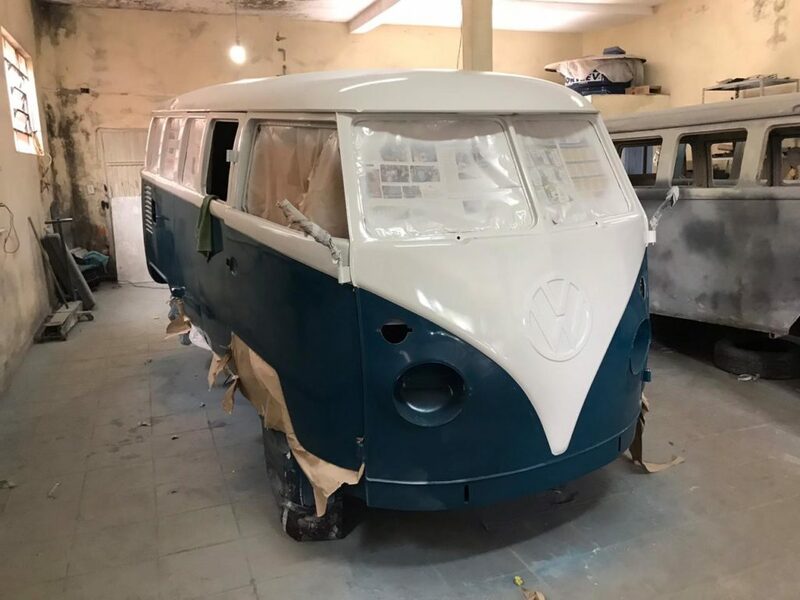 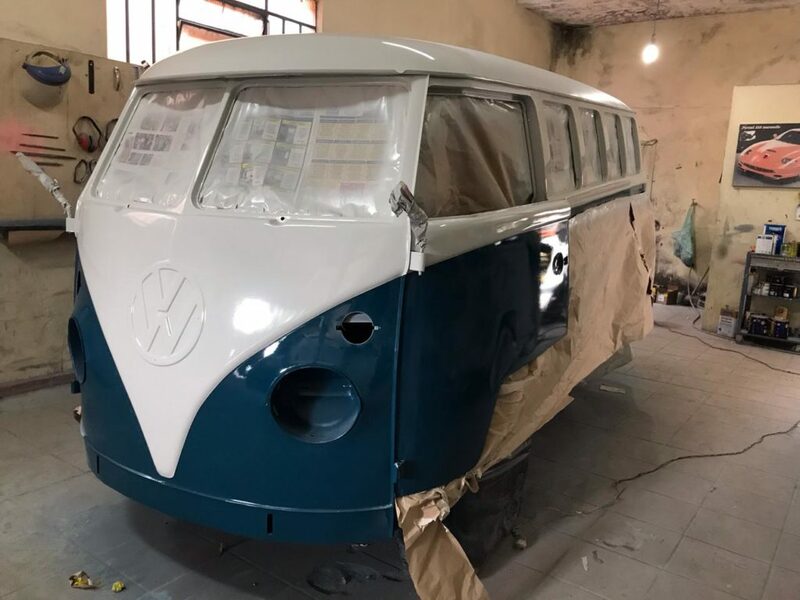 After searching to buy his own vintage Kombi split window without success he saw an opportunity in Brazil. 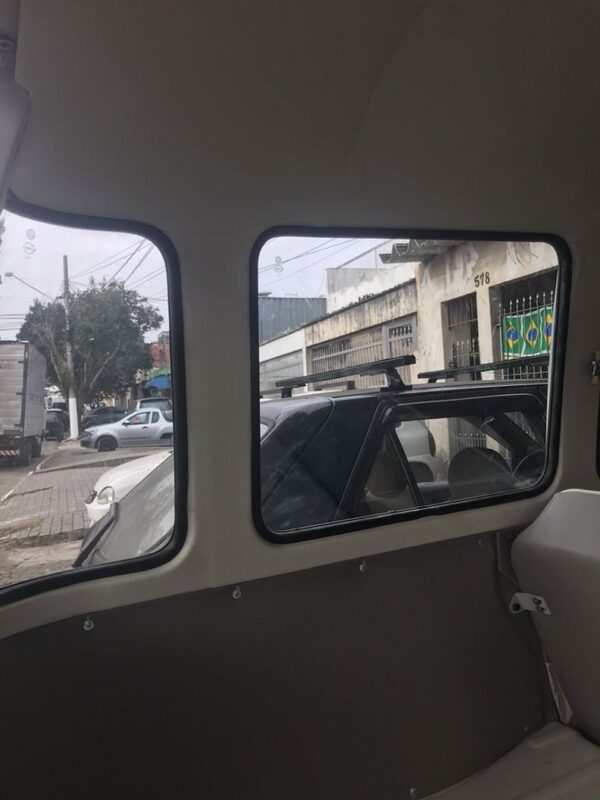 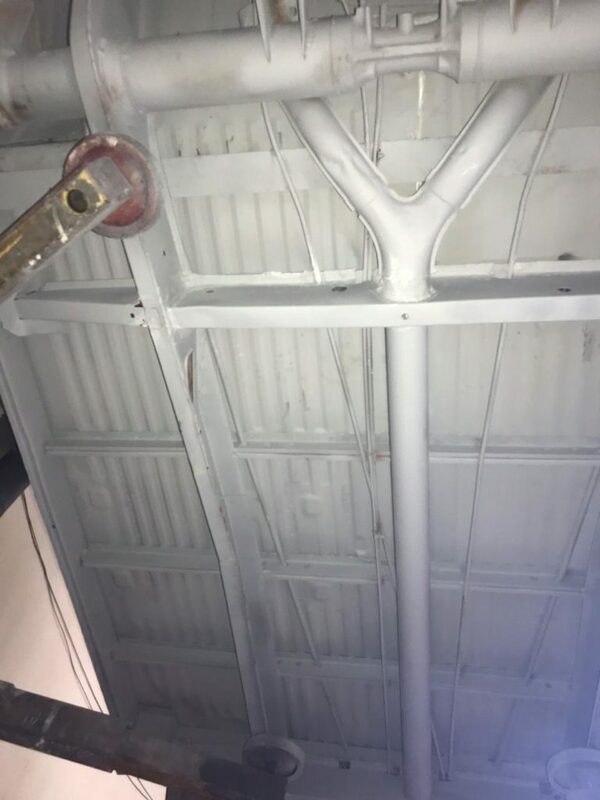 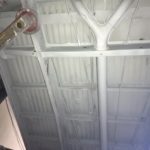 He and his partner travelled to Brazil to meet and establish a business relationship with the best restorers in the business. 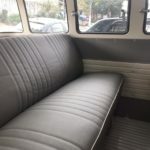 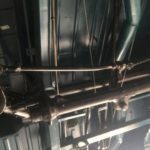 Along the way, they connected with a great Dutch guy and his wife at Kombi Kings and the deal was sealed. 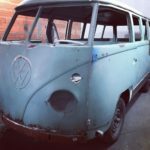 The dream to own and import the best fully restored Kombis into Australia was a reality.